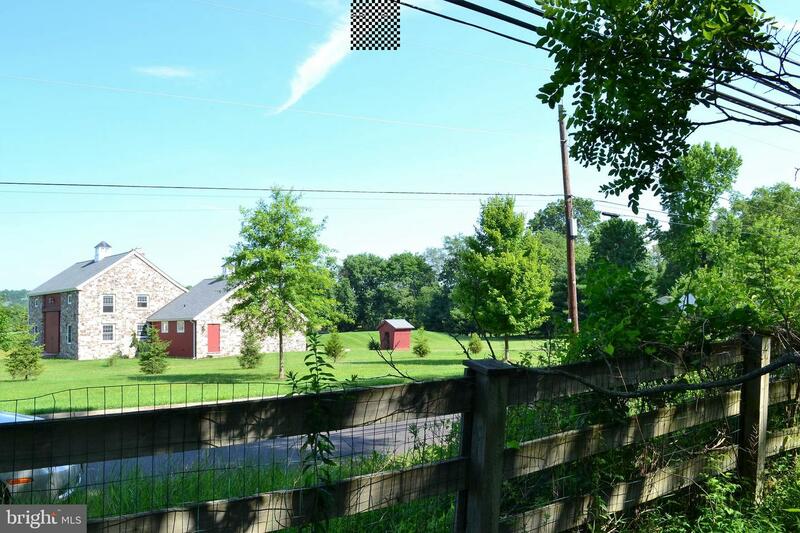 Custom Built home, by builder Glenn Colletti, is sited on 4.27 acres offering pristine views of the Solebury countryside. 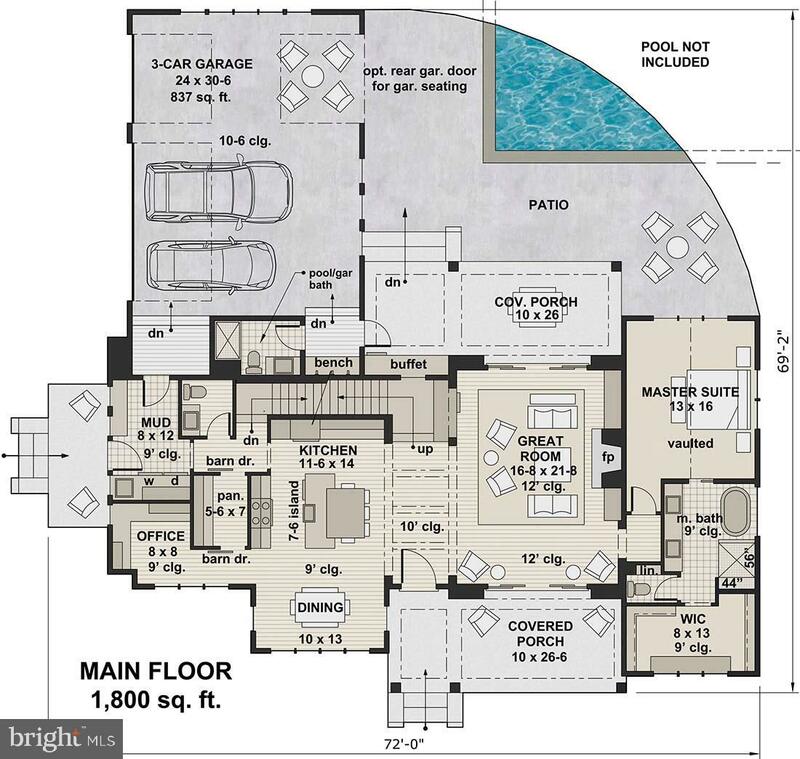 The ~Arbor~ model is a modest 3000 square foot house with a 3 car garage. 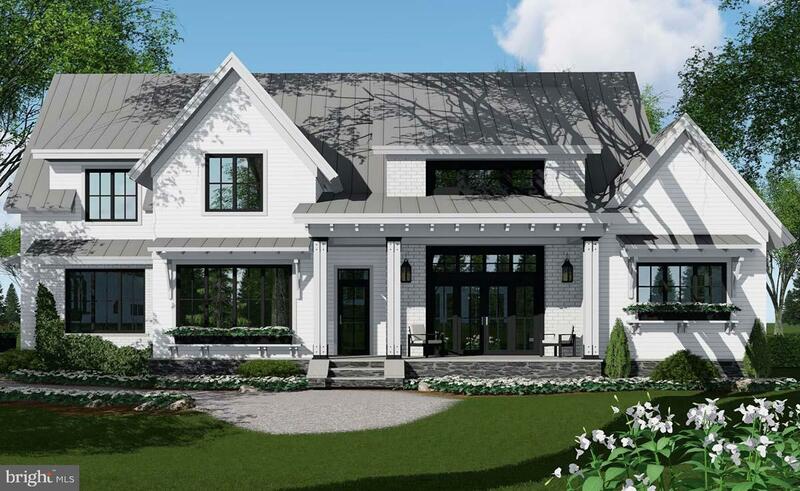 A designer kitchen with quartz countertops, high end finishes and hardwood flooring throughout the house are just a few signature items offered by the builder. 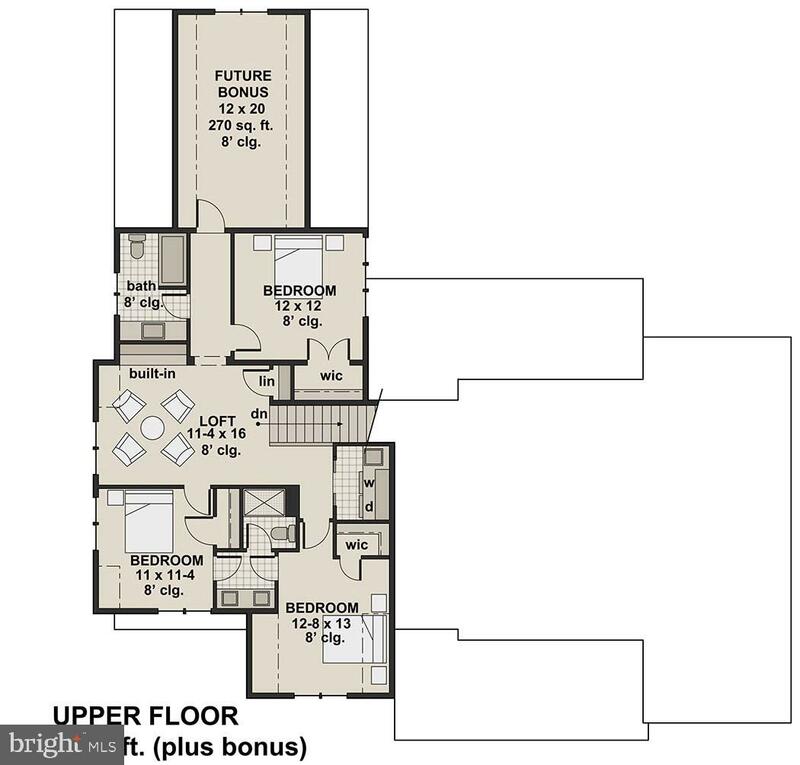 A main floor master bedroom, with an additional 3 bedrooms on the second story and 3.1 baths makes this home comfortable for any lifestyle. 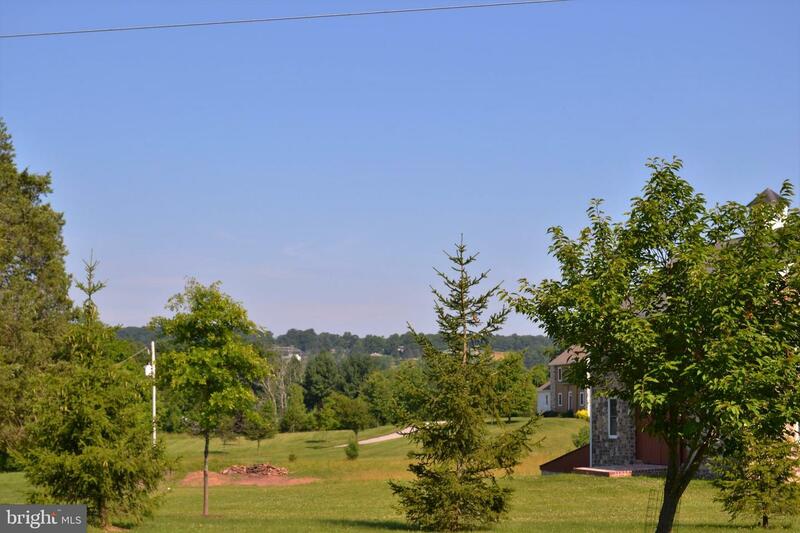 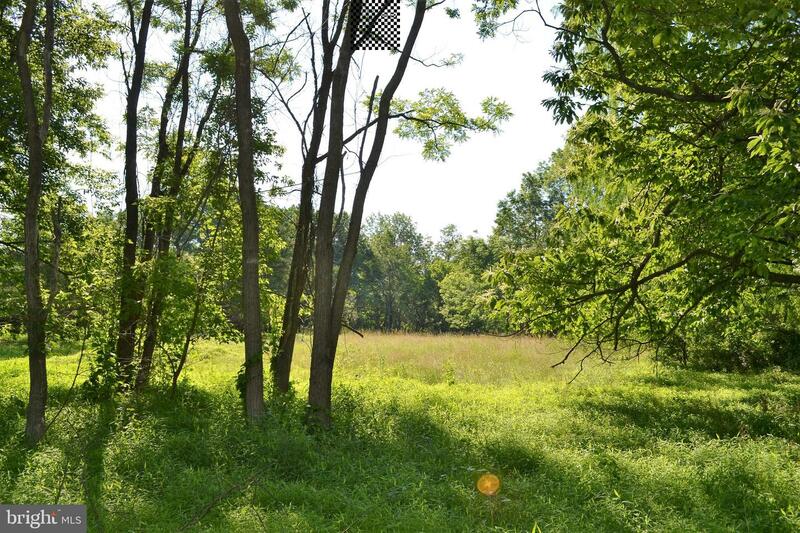 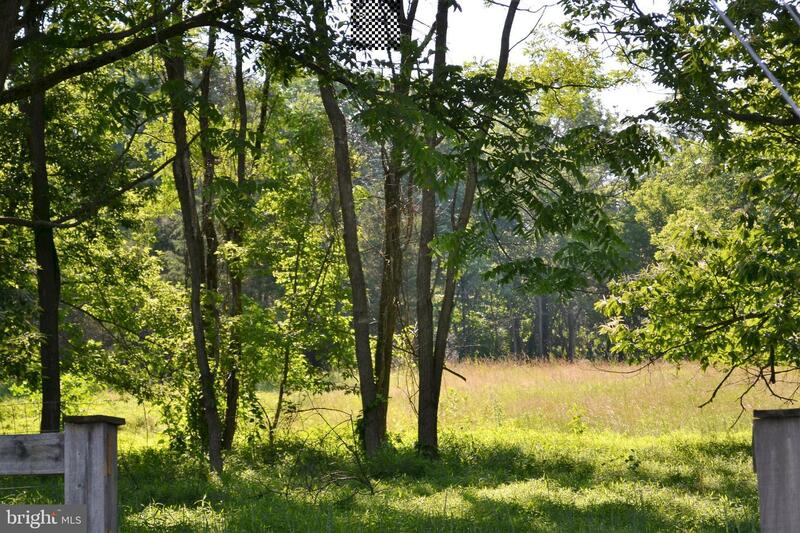 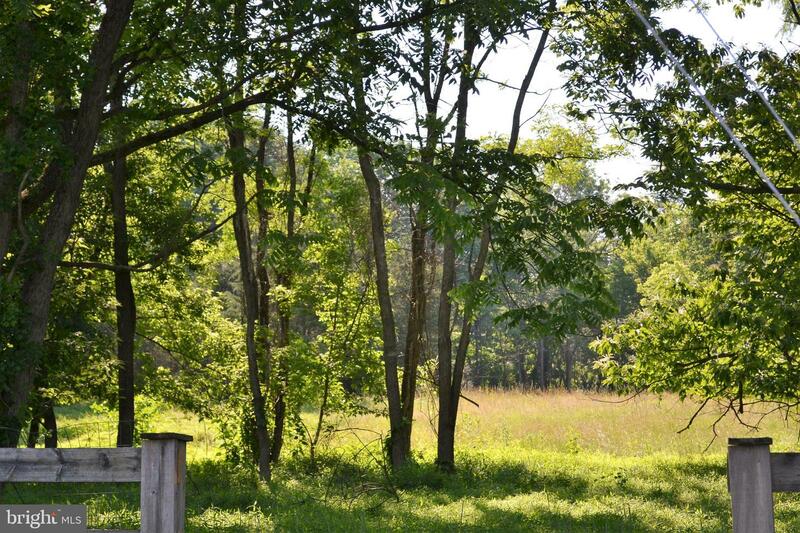 The property backs to a large preserved property offering privacy and providing a wooded view. 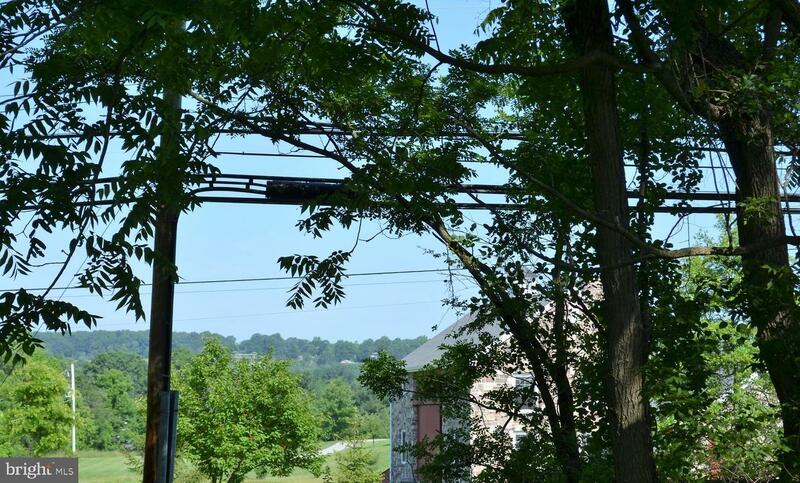 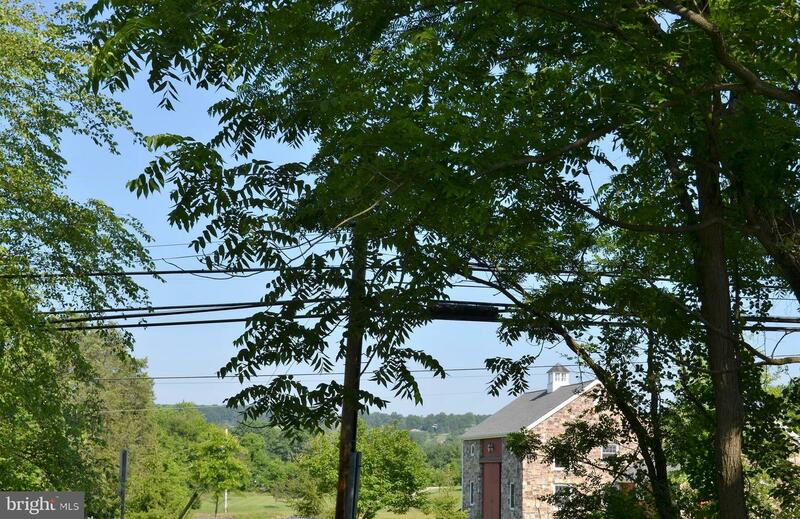 Located in New Hope/Solebury school district and a half mile from the charming village of Carversville. 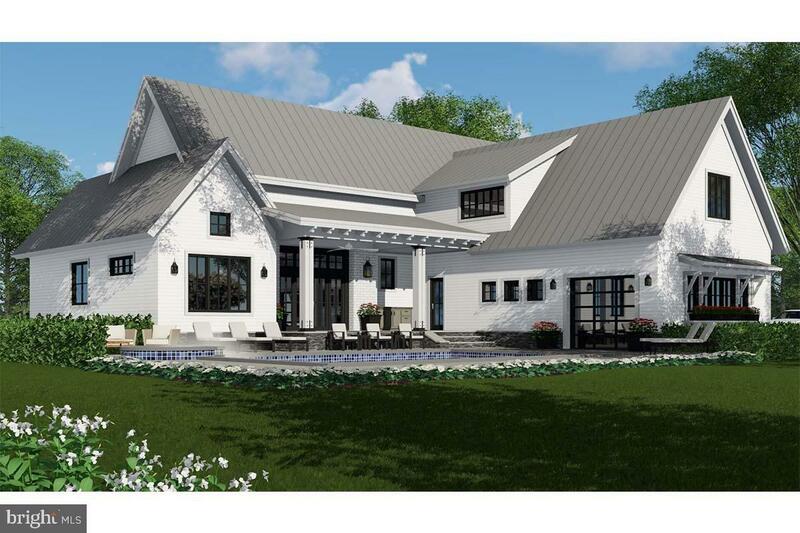 GAC Builders can build this home or a custom home of your choice.